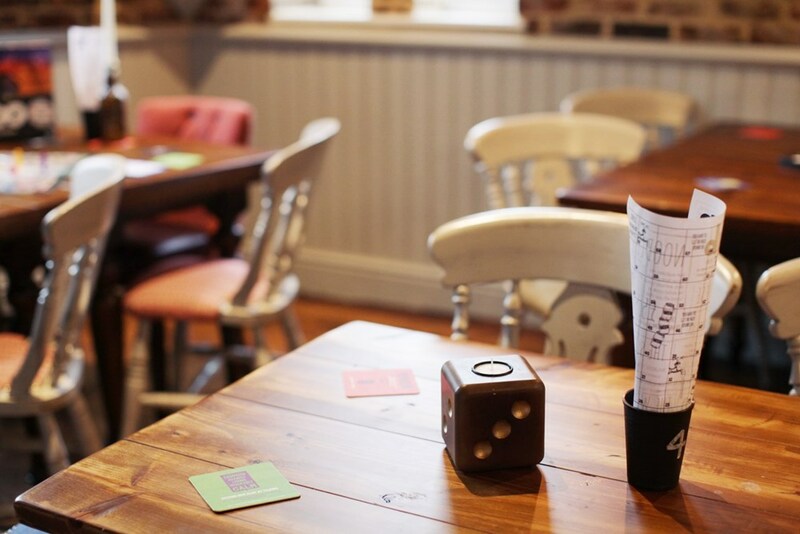 If your idea of a good time is chillin' with a drink in your hand, a bag of bar snacks by your pint, a conversation to put the world to rights and a few unusual things to keep you amused, then the Tower Street Tap is the place for you. 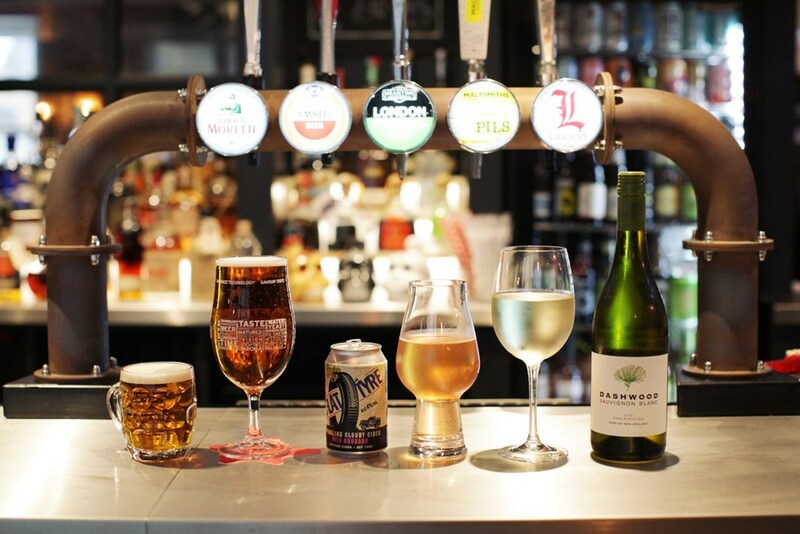 The bar hosts an unrivaled mix of 50 gins, 30 rums, 20 tequilas and mezcals, not to mention a full range of craft beers and local cask ales. If that isn't enough the Tap has its on bottle shop attached where you can browse our extensive range of bottle and canned craft beers, drink in or take away. We provide freshly made pizza to order, fresh Asian noodles, Antipasta and local cheese all served from the bar to eat in or take away. What we are really passionate about is the board game library with over 300 games and growing by the day, we have the obvious classics but also the best of all the new games, ideal for serious gamers to just a group of friends that want to play a game they have never played before over a pint. We have two amazing outside areas, with beach huts, braziers and great outside pizza and events in the summer. Truly, a unique venue in the heart of Harrogate, so what are you waiting for? Come and find us! Join us every Wednesday night from 8.30pm to compete against other mildy intelligent teams in a bid to win a gallon of beer for your team!! On the 4th Thursday of every month join us for a big pile of fresh mussels cooked in beer, with fries and a craft beer (bottle or can) for just £12. Booking essential if you don't want them all to be gone before you get here! This isn't just any Date Night, this is a TAP Date night ❤️ each Sunday from 7pm grab your significant other and indulge in wine & pizza!